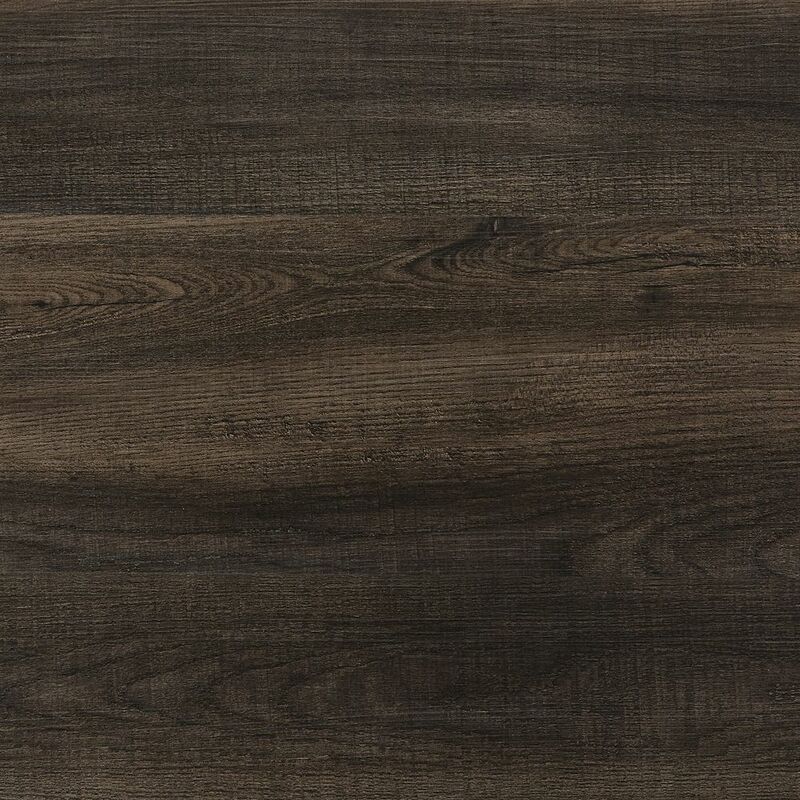 Midnight Wood 7.5-inch x 47.6-inch Luxury Vinyl Plank Flooring (19.8 sq. ft. / case) LifeProof is the latest innovation in vinyl flooring, available exclusively at The Home Depot. LifeProof Luxury Vinyl Flooring features an innovative highly engineered closed-cell foamed vinyl core that delivers rigidity and strength, yet is lightweight and easy to handle and install. LifeProof Luxury Vinyl planks feature authentic embossing that looks and feels like real wood. The simple drop-and-lock end joints make installation a breeze. A solid virgin vinyl layer enhances durability and provides exceptional embossing detail and texture while an attached underlayment minimizes sound, is shock-absorbing, and enhances warmth and comfort under foot. This flooring is both phthalate-free and formaldehyde-free to ensure product safety. LifeProof Luxury Vinyl Flooring does not require acclimation. 100% LifeProof, 0% worries. Midnight Wood 7.5-inch x 47.6-inch Luxury Vinyl Plank Flooring (19.8 sq. ft. / case) is rated 5.0 out of 5 by 1. Rated 5 out of 5 by Zain from Awesome product! We purchased this vinyl based on the good things we heard through employees at Home Depot. We were a bit skeptical to use this in the kitchen but we were assured that this is a newer vinyl and is water proof and more durable than laminate flooring or the other vinyls. We are glad we listened because it turned out great! It gave our home a modern look and clean up is really easy. Thank you for your question-IN-FLOOR RADIANT HEAT TILE, TERRAZZO, ASBESTOS TILE, RESILIENT TILE, NONCUSHION SHEET VINYL, AND METAL SUBFLOORS &bull; Existing floors must be firmly attached to the structural floor. &bull; Fill in grout lines larger than &frac14;&quot; (6mm) on ceramic tiles, terrazzo, quarry tiles, and similar floors with a cementitous leveling and patching compound. &bull; Install over one layer of vinyl only This product can be installed over radiant heat concrete subfloors. Consult with the radiant heat system manufacturer to ensure that the system is compatible with vinyl flooring. &bull; Electric and hydro systems are acceptable. &bull; In-floor radiant components must be a minimum of &frac12;&quot; (13mm) below flooring. &bull; Floor surface temperature should never exceed 85&deg;F (29&deg;C). &bull; Heating system should be operational for at least two weeks prior to installation to calibrate temperature settings. &bull; Flooring cannot be laid directly over radiant heating mats.